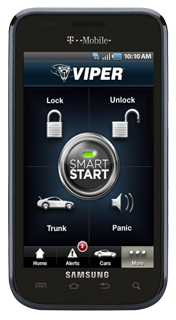 When you invest in an auto security system, or one of our motorcycle alarms, your vehicle will always be safe. Not only will you lower your car insurance premium by having an auto security system installed, but you'll be protecting one of your biggest investments. Aren't you tired of sitting in that frozen car while it warms up, or in that blazing hot vehicle waiting for the A/C. Treat yourself to a remote car starter from Armando Sounds.